I’m a stay at home mom of three girls who writes in her spare time. I’m loud. And I like to eat. 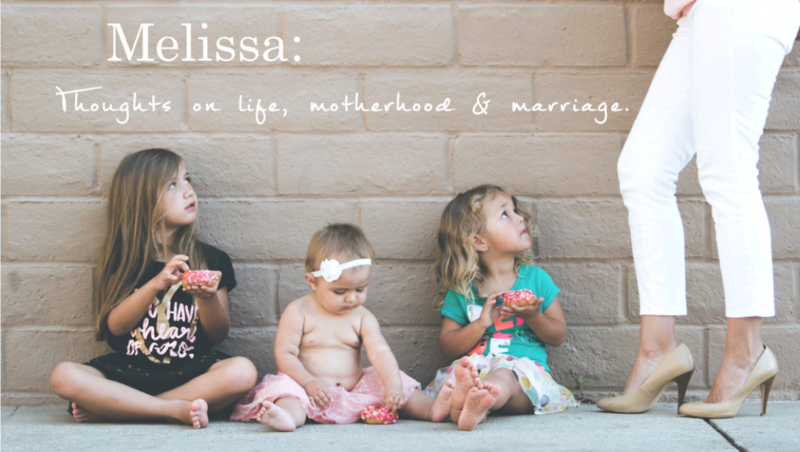 Blogging about motherhood is my way of getting free therapy–it’s a total stress reliever. Oh, and I love my husband. I love my husband with an unbreakable fierceness. And though I may vent throughout my day about the frustrations marriage can bring, when the night falls he is my moon and my stars.